Jacksons believes that by designing and manufacturing products for a long service life and backing them with industry-leading guarantees not only offers customers lowest lifetime costs but also benefits the environment in which we live. 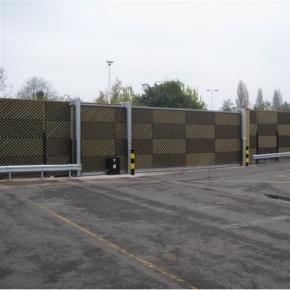 Jacksons Fencing’s wide range of security products features its EuroGuard® welded security mesh panels, which come in a variety of different styles. 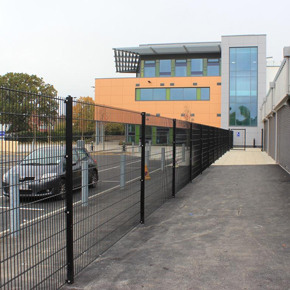 With police recorded crime rising, Jacksons Fencing are stressing the importance of assessing your security including perimeters and access control. 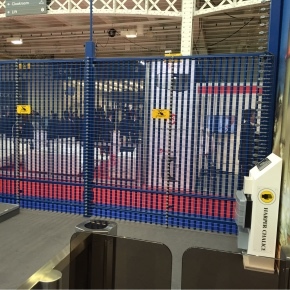 Jacksons Fencing has joined forces with Harper Chalice, a manufacturer of Perimeter Intruder Detection Systems, to deliver the highest quality security. Jacksons Fencing has published a guide for landscape architects, urban planners and exterior designers on managing noise pollution. 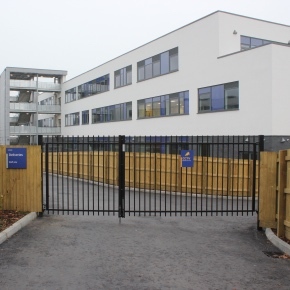 Jacksons Fencing has supplied and installed a range of perimeter security applications for various areas of Northwood School. 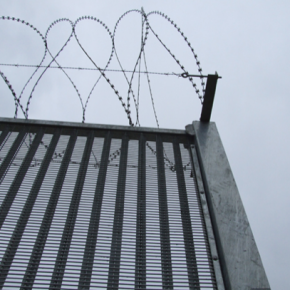 Cris Francis, head of commercial sales at Jacksons Fencing, comments on the importance of adequate perimeter security in UK prisons.